Viacom’s stock rose sharply on Monday following a deal reached over the weekend with AT&T’s DirecTV/U-Verse for continued carriage of the TV/media company’s networks. A Viacom statement said: "We are pleased to announce a renewed Viacom-AT&T contract that includes continued carriage of Viacom services across multiple AT&T platforms and products.... The deal also brings AT&T customers more choice and improved value for Viacom content." Viacom’s stock was up 5% to $26.64, while AT&T was down 0.2% to $31.00. Bernstein Research estimates that Viacom gets around $1 billion in annual carriage fees for its networks on DirecTV satellite service (which goes to 19.2 million subscribers) and AT&T’s U-verse telco pay TV service (with 3.7 million subscribers). Viacom has a total of $3.9 billion in affiliate fees from U.S. pay TV companies. Bernstein projected that if Viacom was dropped from AT&T’s services it could have meant a drop of some $1 billion a year in national TV advertising. 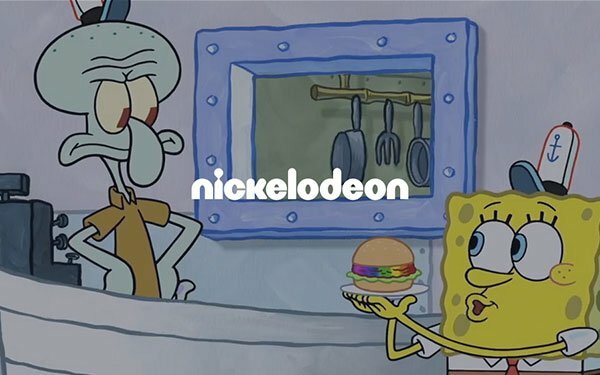 Among Viacom’s 23 networks, the deal includes carriage for its major TV brands: MTV, Nickelodeon, VH1, Comedy Central, BET and Paramount Network.